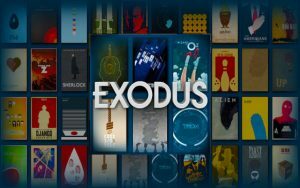 Exodus is one of the most popular add-ons for Kodi as it gives you access to the best and latest movies and TV series. 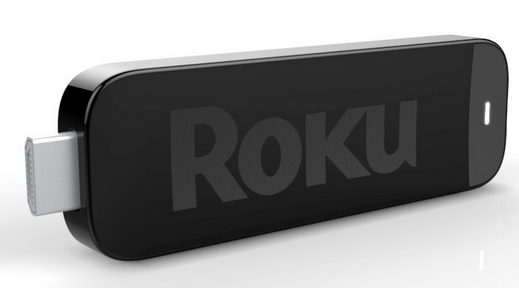 With Exodus, you will be able to find and watch pretty much any show or movie you can think of. Exodus was developed by Lambda and besides offering an extensive library of content, it deserves recognition for its simple and sleek interface. Like other top Kodi add-ons like Phoenix and Specto Fork, Exodus requires the latest version of Kodi (currently Jarvis) to be installed and running on your device. Although Exodus is a convenient and free solution to access top content from around the world, it is important to keep in mind that most of these content is subject to copyright. Exodus gathers TV shows and movies from different websites and as you can imagine, they don’t hold the relevant licenses to offer such content. Countries like United States, Germany, United Kingdom and Australia have strict anti-piracy laws and users who stream content using Exodus and other solutions, may face criminal charges. Before installing Exodus, it is important that you keep in mind the legal implications. If you opt for using this add-on, you need to consider getting a VPN to encrypt your traffic and improve your chances of being truly anonymous online. When you use a VPN, your online traffic is directed through a secure tunnel that covers it from prying eyes. Not even your ISP will know what you are doing online and the same goes for copyright enforcement agencies. Since your real IP address is concealed and third parties won’t be able to find out what content you are watching, you can prevent headaches like copyright infringement letters. In the end the decision is yours, but if you use Exodus, it is important to take the necessary measures to prevent any issues. Exodus also allows you to download subtitles and you can enable them through the settings. In general, Exodus is safe, but it is important to make sure that you don’t install a malicious version so keep an eye on the add-on that you install and if needed, scan your system to avoid the presence of malware. To install Exodus, you can follow the below steps. From the main, hover over SYSTEM to open a horizontal menu bar. Click on File Manager and then click on the window that appears. Click on Add source. A new window will appear. Click twice on on “Add Files source”. Now you will get a new pop-up window that says “Enter the paths or browse for the media locations“. Type in the following in that window: http://fusion.tvaddons.org and then you will see the previous window. Click on “Enter a name for this media source” and type “fusion”. Select OK.
On Kodi’s main screen, click on SYSTEM and then click on Add-ons from the menu bar that is on the left. Select “Install from zip file”.and a list of options will be displayed. Click on fusion and then select the folder called “start-here”. You will see different zip files. Click on “plugin.program. addoninstaller-1.2.9.zip“. Wait a few seconds until you see a notification letting you know that the Add-on was enabled. Go back to the main screen and click on PROGRAMS. From that screen, click on Addon Installer and choose Featured Addons. A selection of addons will appear, including Exodus. Select it and proceed with the installation. You will need to wait a while until you see a message confirming that the installation was completed. After installing Exodus, go to the main screen, then to VIDEOS and choose”Add-ons”. In the list of Kodi addons, look for Exodus and click on it. That is it. You can browse through the library of content that Exodus offers. A VPN will not only keep your online activities private, it will also allow you to bypass restrictions implemented by your ISP, the government or your network. If you are unable to access a website, or a service because it is blocked in your country due to censorship or geographical restrictions, a VPN can help. It will allow you to appear as if you were in a different location and all you need to do is to connect to a server in the country that offers the content you want to access. The following VPN services are designed to offer a good and secure streaming experience. They offer top encryption and fast servers, making them perfect for Exodus. Fast and secure, ExpressVPN is a service that has a strong fanbase due to its great quality. With ExpressVPN you can get dedicated customer support and access to a reliable network of servers. Their software is among the best in the industry and since they don’t keep logs of your online activities, you can enjoy peace of mind while you use Exodus. .
VPNArea has earned the attention from security conscious users thanks to a great set of features that includes kill switch, anti-DNS leaks and anti-IPv6 leaks. They don’t keep logs and offers great speeds on their network of over 200 servers. 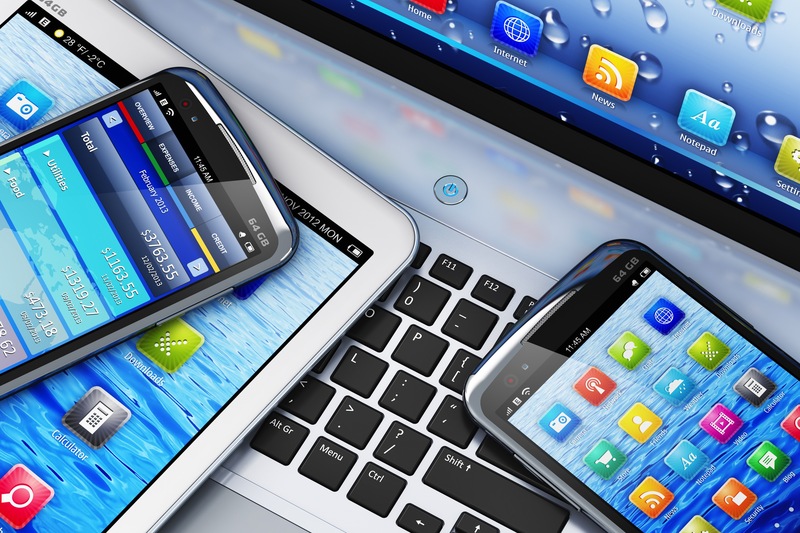 VPNArea has easy to use and powerful apps for all major platforms and the price of the plans is very affordable. The popularity of Surfshark continues increasing thanks to the fantastic combination of speed, security and powerful unblocking features. With Surfshark you can keep your privacy protected, which is essential when you are using Exodus and similar Kodi add-ons. Surfshark doesn’t keep logs of your activities and its network with over 800 servers is designed to help you to bypass blocks to give you online freedom. Surfshark uses high encryption to prevent others from seeing what you are doing online. Features like multihop, Cleanweb and Whitelister are also set to keep your privacy safe. Since NordVPN has a no logs policy and a strong commitment to help customers to keep their anonymity, it is a great option for Exodus. This Panama-based provider is also known for its double VPN servers and for offering features that will make your connection safe. Their fast servers will allow you to stream content without hassle and securely.